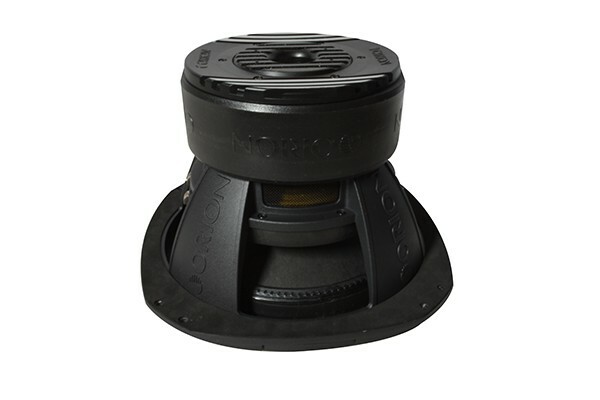 WITH NO DOUBT THE NEW ORION XTR PRO WOOFER IS A TOTAL INNOVATION With the most powerful XTR Pro Woofer of all times together with the latest innovation used in its creation, the XTR Pro woofer has inherited the true passion of Orion Car Audio. From the beginning of times, Orion has been considered a brand of High Prestige and true Power in the industry. 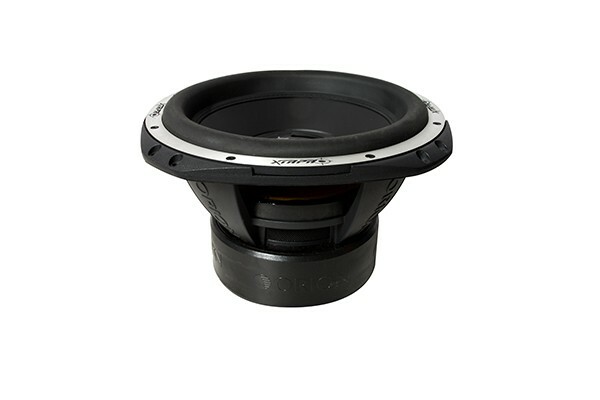 So thinking back in the philosophy of Orion Car Audio from the beginning we have recreated this truly and powerful new generation XTR Pro Woofer. 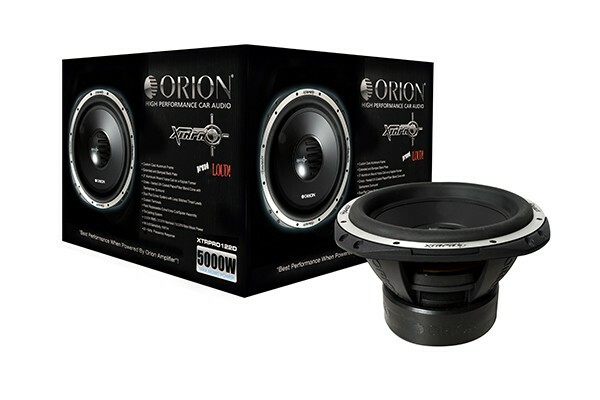 An impressively powerful new aluminum basket; designed and owned by Orion, the highest quality material used for its creation together with the latest technology developed in the industry of Car Audio is what makes the XTR Pro Woofer absolutely the best of its class in the market. Orion has also considered a very accessible and incomparable price to make the XTR Pro Woofer your favorite. For 2013, Orion has added a new re-cone kit system to the XTR Pro series, very similar to our super powerful HCCA woofer. This will allow the replacement of the pieces with no difficulties and very easily in case the customer requires it. 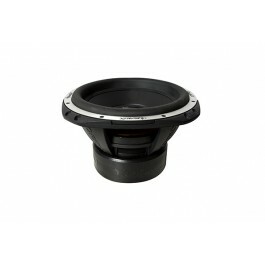 This is a unique and exclusive system owned and used by Orion Car Audio. 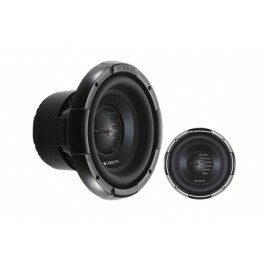 In conclusion, the high power, high performance and high efficiency are sure to give a lot to talk about in the market and car audio industry. XTR PRO IS PROUD TO BE LOUD!